What is Batch Apex? 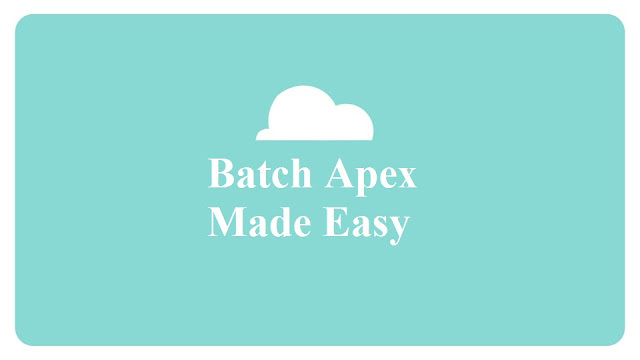 - Batch Apex is a way to break down a Job into multiple smaller batches of manageable jobs which are processed separately. 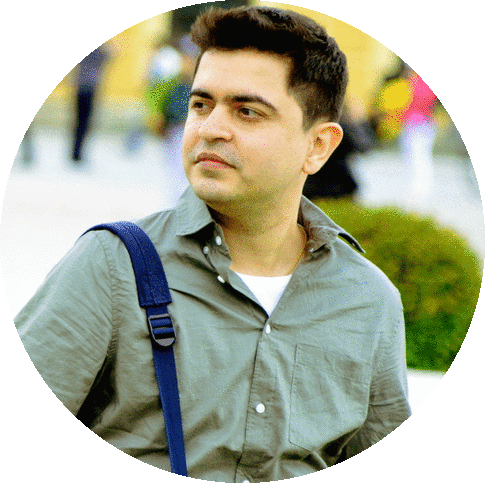 It is a Interface which the developer can implement and call pragmatically at run time. **Note- Not more 5 queued or Active Batch Jobs can be there at a time. What is the Use of Batch Apex ? Several Apex Governor limits can be conquered using batch apex as it break downs a Job in smaller jobs. It is useful when you require to query thousand of records and perform DML operations on them without hitting the governor limits. Example :- Suppose you organization has millions of Accounts and you want to update them. Issues without Batch Apex: How to query records more than 50000 ? How to perform DML on more than 10000 records? Lets now see how we overcome it using Batch Apex. Batch Apex will break down this task into smaller jobs and process them seperately to avoid hitting governor limits. Batch Apex Implements the "Database.Batchable" Interface which has 3 methods. Start method is First method called automatically when the batch job is invoked. It generates the set of records on which the operation has to be performed and sends it to Execute method in smaller chunks. Execute Method performs operation which we want to perform on the records fetched from start method. Finish method is called after processing all the batches in execute method. // For example I have appended Updated with the account names. // Write the Operation logic you want to perform after all Batches are processed. To Run the Batch Apex : Go to console and run the below mentioned code snippet . That is a really nice and simple example...easy to understand for freshers....keep up the good work! Please help me understand difference between querylocator and iterable in batch apex. Thanks in advance. Nice Saurabh, Really great job!.